Our clinics allow you to get access to a variety of different treatment services for pain relief and ensure you get the best possible care in a welcoming, inclusive atmosphere. 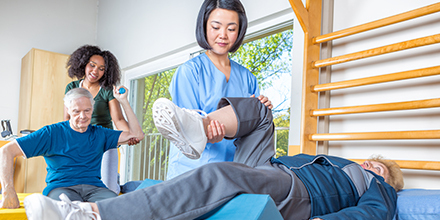 Physiotherapy is a drug-free healthcare practice that gives patients the tools and techniques they need in order to acquire and maintain an optimum level of function and pain-free living. Our experienced and professional Registered Massage Therapists (RMTs) can help you alleviate the discomfort associated with everyday stress, injury, and pain. Chiropractic care is a scientifically based field of health care which restores and maintains health and wellness of the entire body by focusing on the spine and nervous system. 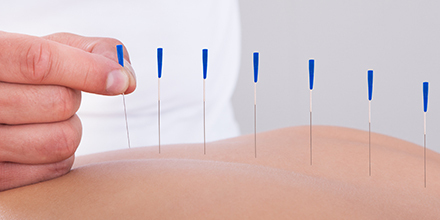 This form of treatment has roots in Traditional Chinese Medicine and operates with the idea that every form of illness is caused by an energy imbalance in the human body. Occupational therapists work with patients of all ages & abilities who face obstacles in daily activities, helping them participate in occupations that give meaning & purpose to their lives. Mental health is just as important as physical health. A psychologist, or more specifically, a clinical psychologist, offers expert counselling in hospitals, clinics or counselling centres. 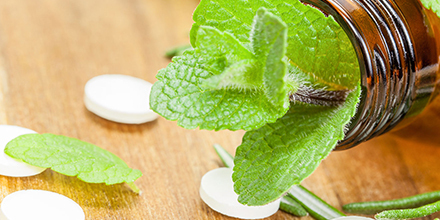 Naturopathic Medicine is a rapidly growing primary healthcare field that emphasizes disease prevention, identifying the root cause of symptoms, and encouraging the body’s innate healing abilities. Specialized programs at pt Health are developed to treat specific or complex conditions. Our clinicians have advanced clinical knowledge and experience, have attained additional accreditation and certification and continue to grow their knowledge in a specific therapeutic area to ensure you get the best, clinically appropriate care available. Therapy services at pt Health are covered by most health care plans. At pt Health we believe your health should come first. We take care of the paperwork so you can focus on getting better, plus we offer direct insurance billing, saving you time and upfront costs.